A respected Houston physician, RaKerry Rahman, MD, engages with the Spine & Orthopedic Surgical Institute as a spinal deformity surgeon. RaKerry Rahman, MD’s research experience includes “methods to prevent infection in spinal deformity surgery using vancomycin powder,” which he presented as a podium presentation with the Scoliosis Research Society in 2011. 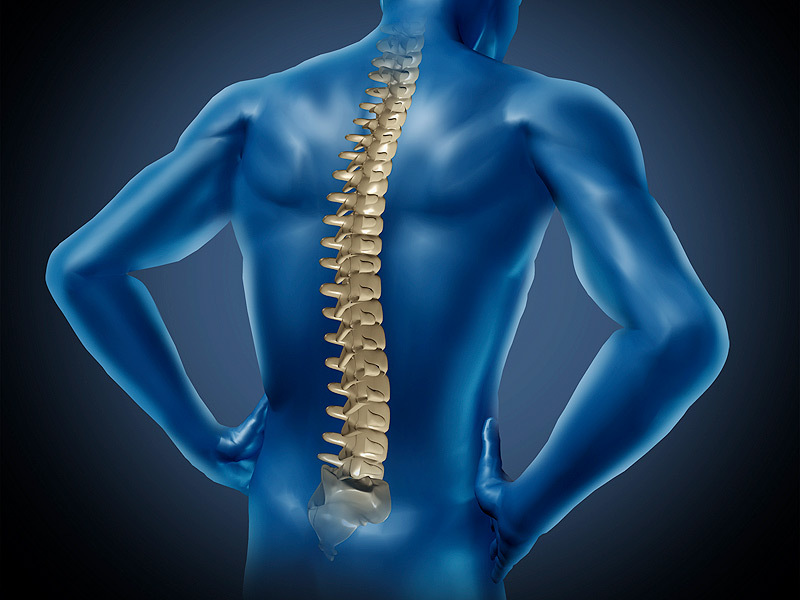 A 2015 meta-analysis of nine studies by researchers at The University of Tennessee Health Sciences Center in Memphis has brought further evidence supporting the use of vancomycin powder in preventing spinal surgical site infections. According to the study, the largest impact of this approach is at high-volume spinal surgery institutions where elevated baseline infection rates exist. In addition, intrawound vancomycin powder is most effective among patients who are living with higher-risk factors such as diabetes and obesity. Attractive to medical practitioners for its low systemic toxicity, vancomycin powder is preferred over intravenous vancomycin, which does not have any apparent advantages over intravenous cyclosporine. The analysis showed that overall surgical site infection risks decreased by a third among more than 2,000 patients when they took vancomycin powder. Like Spine Surgeon RR on Facebook!